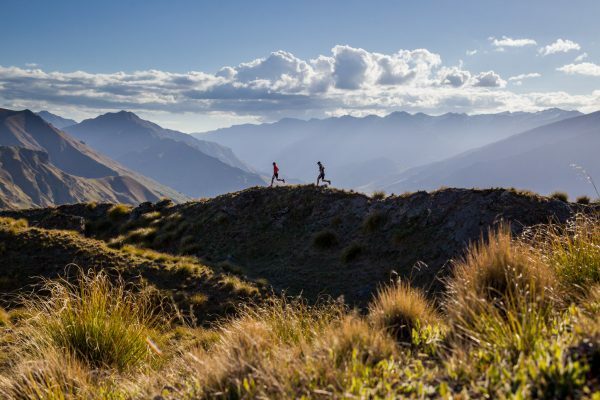 We are super excited to announce that next years Sky Runner New Zealand Event will be incorporated in to the ‘Skyline Traverse’ in Wanaka on Sunday 20th January 2019. We’re excited to announce that online registrations event on Saturday 14th April 2018 are now open. Click HERE for all info. Hope to see you on the start line! 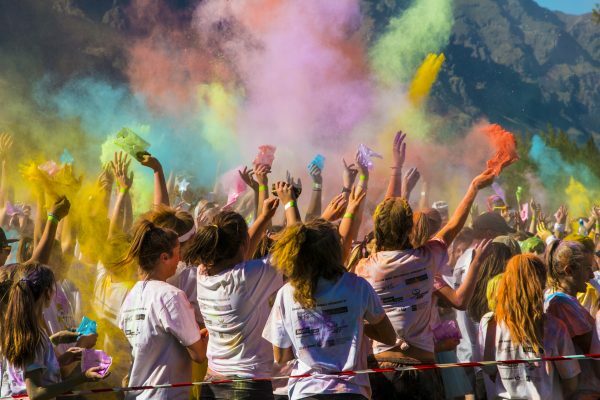 Fantastic weather, beautiful location and awesome camaraderie amongst all… Hopefully you’re keen to return in 2016!